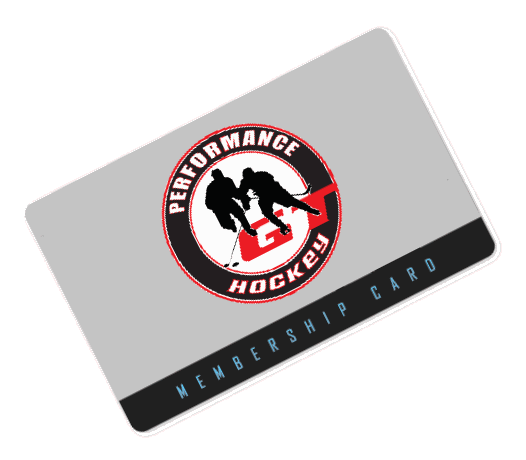 Our membership program is the first of it’s kind in Manitoba and designed to gain the long term advantages of highly personalized 1-on-1 training for new skills and tactics on the ice. 24 private or semi-private sessions (depending on the skill) per year. 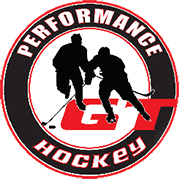 4 open skates at the facility each month for players to work on their own game. Priority registration for joining other camps offered throughout the year. Special priority access to any guest instructors, special clinics and sessions. Age specific dryland programs for the players while away from the rink. This is the most flexible plan we have for extra skill development and allows for consistency and certainty for players and parents.